Mena, Arkansas Lodging at the Executive Inn provides Motel and Hotel accomodations . 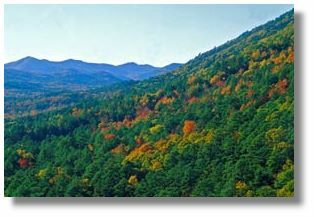 Experience the serene, small town setting, nestled in the valley of the Ouachita Mountains at the base of Rich Mountain. Enjoy the comfort of home, combined with the spectacular natural beauty and abundant activities available to make any visit to the Ouachita Mountains memorable. 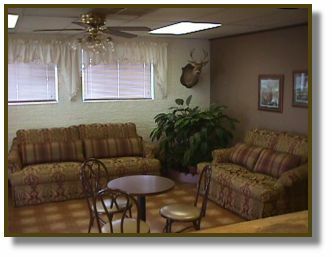 Located in picturesque Mena Arkansas, the Executive Inn is a family owned and operated motel lodging facility. We will be happy to welcome you and treat you as our special guests. All rooms renovated in 2009! Our excellent location assures convenience for shopping and dining. We are adjacent to a Wal-Mart Supercenter & several dining facilities. newly renovated rooms at budget prices!